After passing my DPhil in History from the University of Oxford (the viva took place in December 2017), I had the opportunity of publishing the thesis into a book with Palgrave Macmillan. The submission and reviewing process was quite straight-forward and exciting: The only thing I did was constitute a file with all information required (see www.palgrave.com/us/book-authors if you are interested in the process) and send a chapter of the thesis along by e-mail. 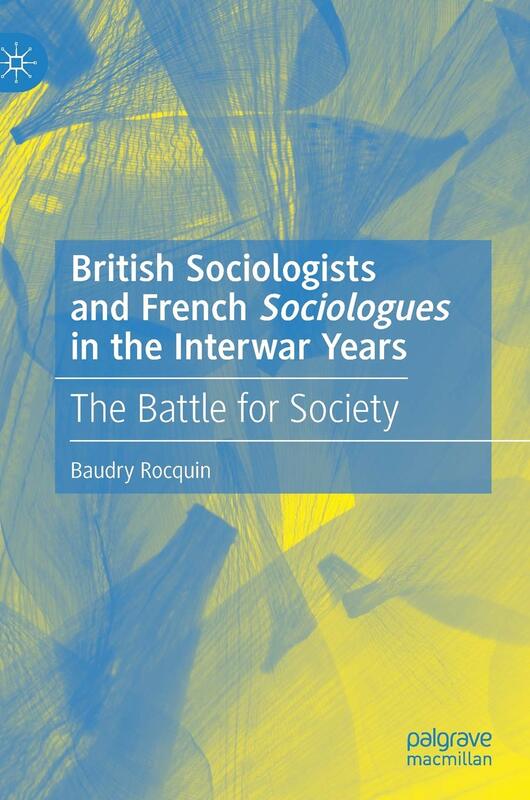 Although I initially had plans to publish the book as part of the 'History' series, it took place in the 'Sociology' one as it seemed more appropriate to my editor. The book is both available in hardcover and e-book format.